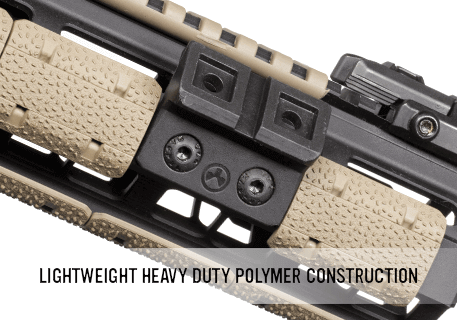 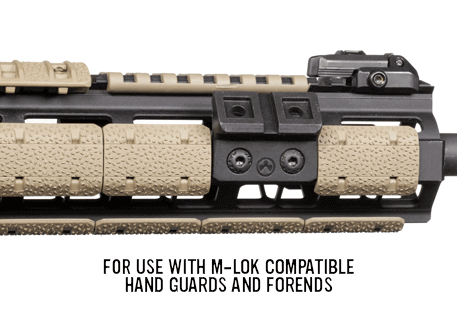 The M-LOK Offset Light Mount, Polymer provides the user with an ambidextrous platform to mount weapons lights at either the 11 or 1 o’clock positions on M-LOK compatible hand guards and forends. 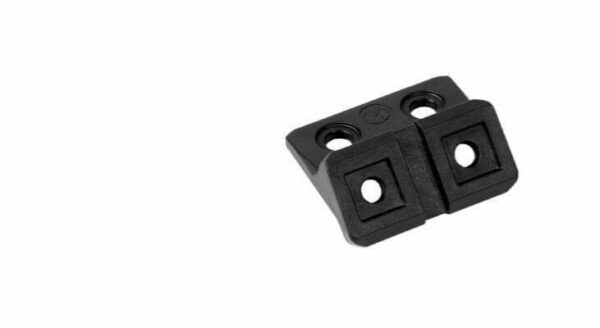 Made from our proprietary heavy-duty polymer, this mounting solution features beveled ends and corners to reduce snagging and sharp edges. 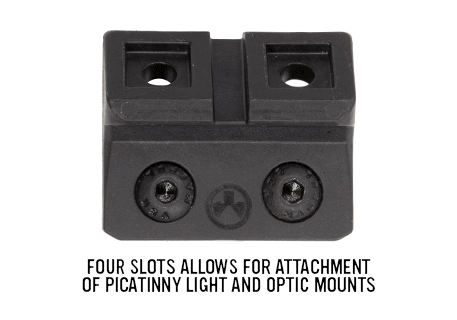 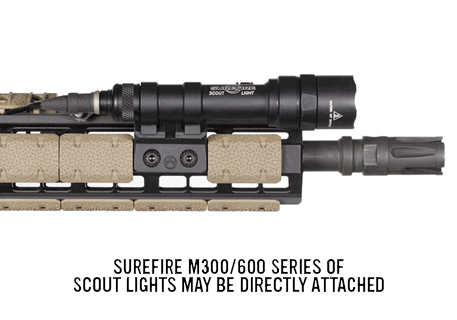 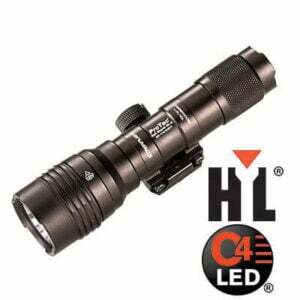 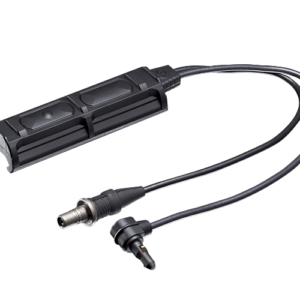 The Offset Light Mount allows for the direct attachment of the Surefire® M300/600 series of Scout Lights® or other MIL-STD-1913 Picatinny light and optic mounts.